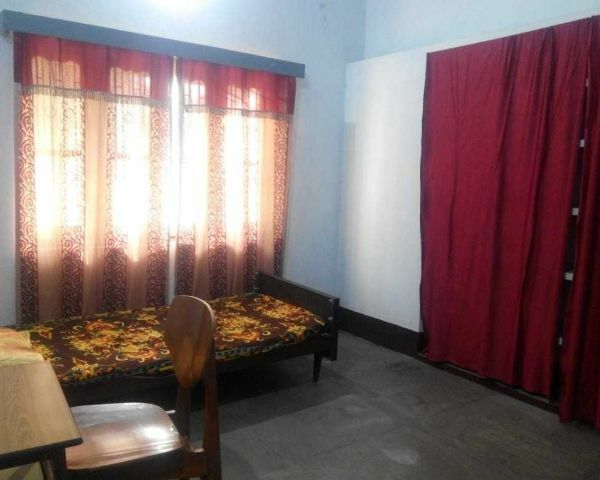 Rooms available for working women and girls student behind Gaya College. Electricity charges included. Meals provided if required with extra cost. Prime location. 2 mins. walkable distance from main road. Contact me at xxxxxxxxx5.